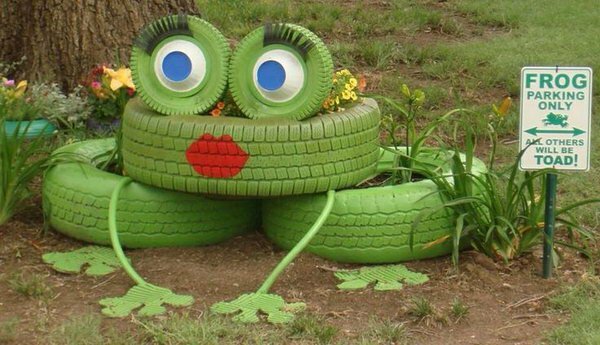 Old tires are among the largest sources of waste when they’re no longer useful and suitable for transportation. 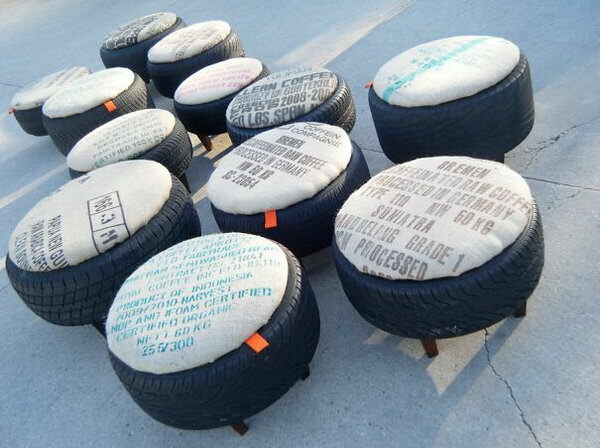 Actually, they don’t have to go to the landfill. 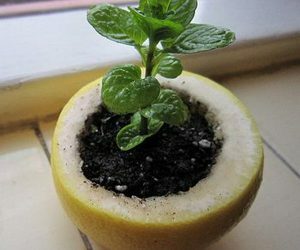 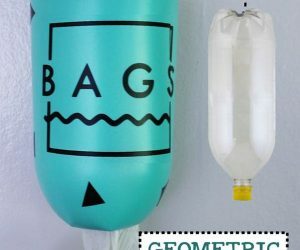 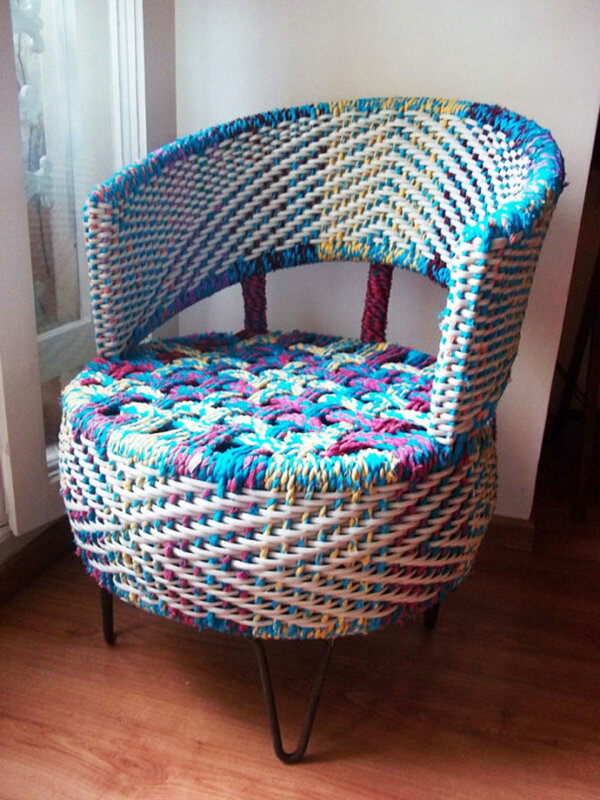 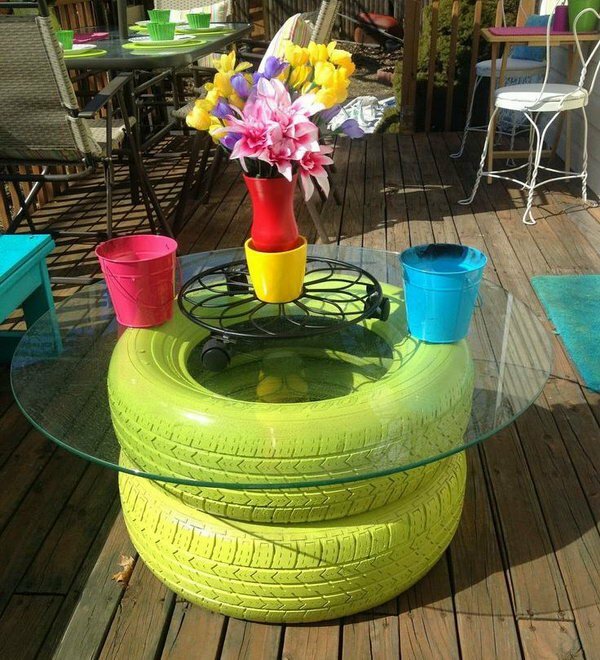 In this post, we will present you a gallery of examples that teach you how to recycle tires and transform them into useful or decorative objects for our homes. 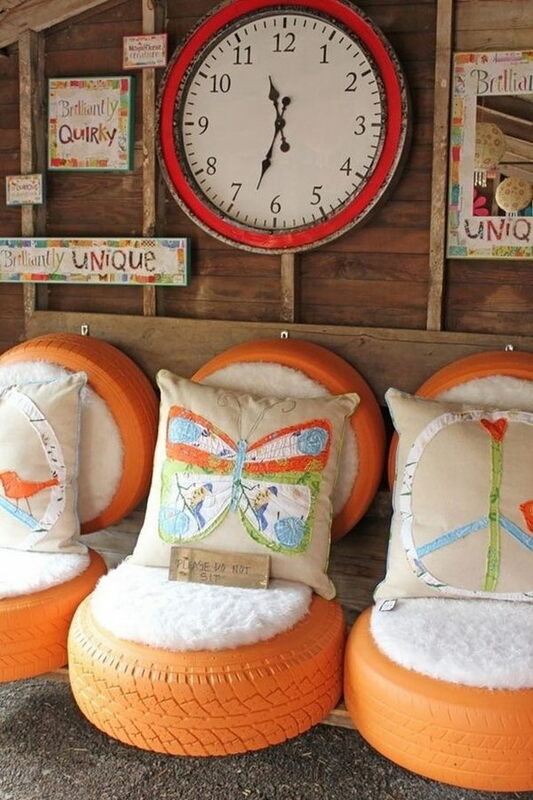 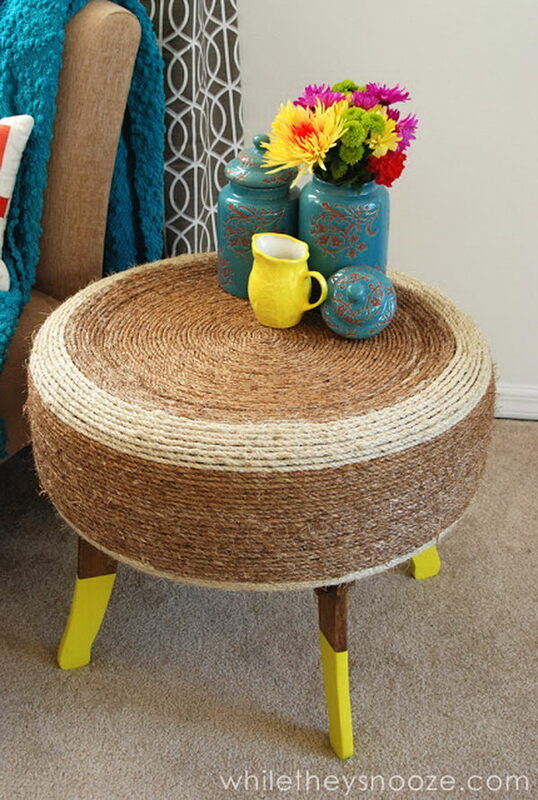 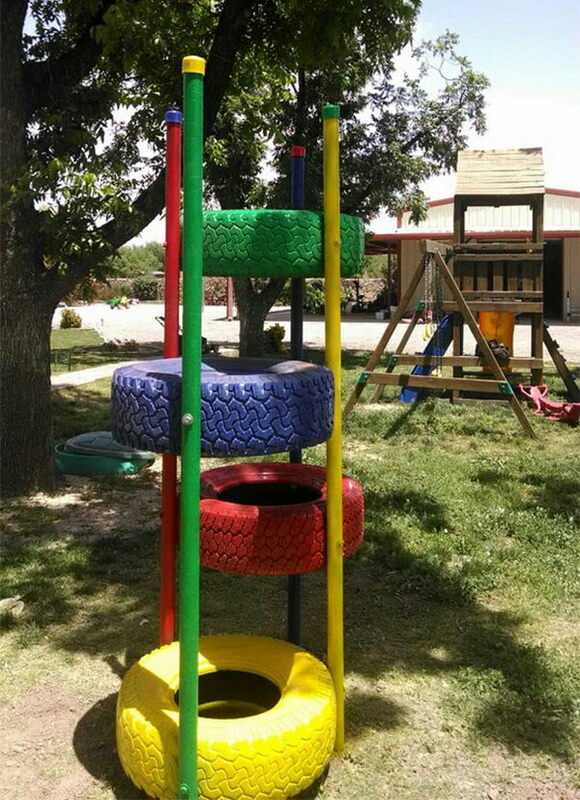 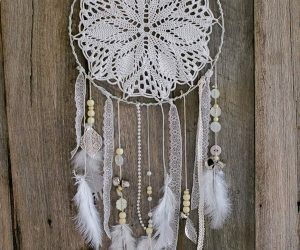 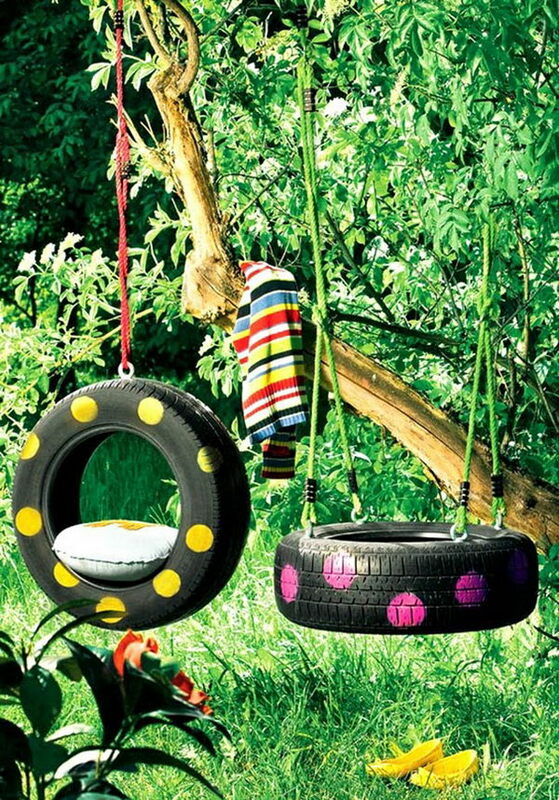 You can color them in different colors and make a planter, make a swing for children, or you can make tire ottoman covered with fabric or transfer them into some practical furniture, like rope-wrapped tire armchair, DIY tire chandelier, seats coffee table and more. 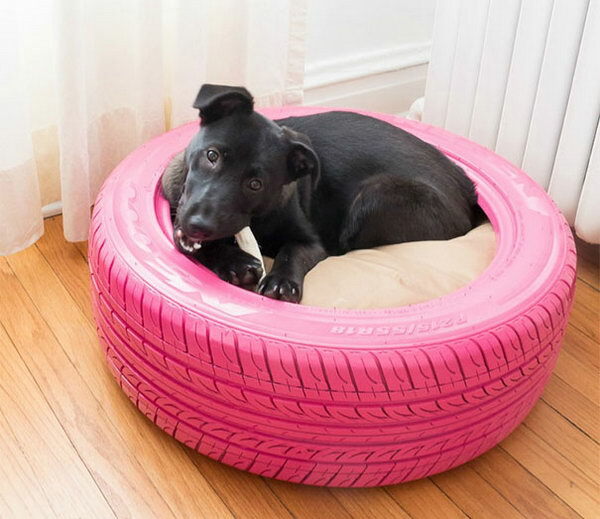 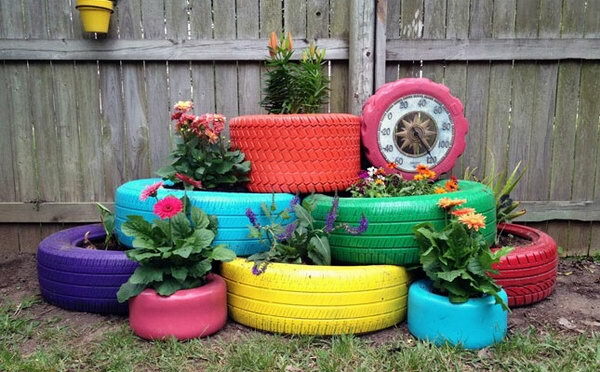 Here are many other really cool ideas to repurpose old tires, which will make your tires useful around the yard and house. 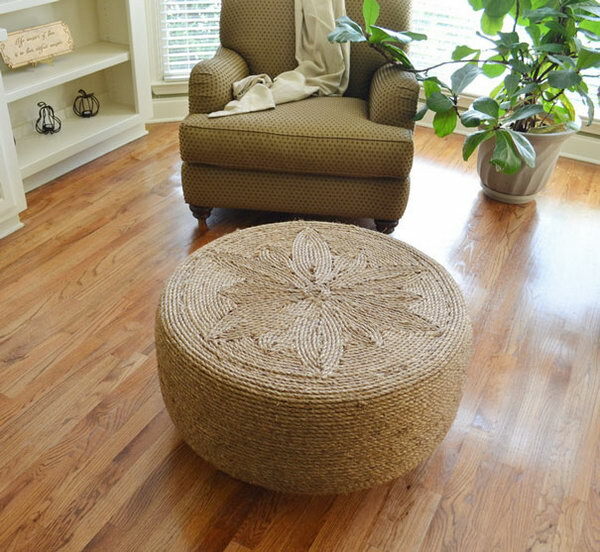 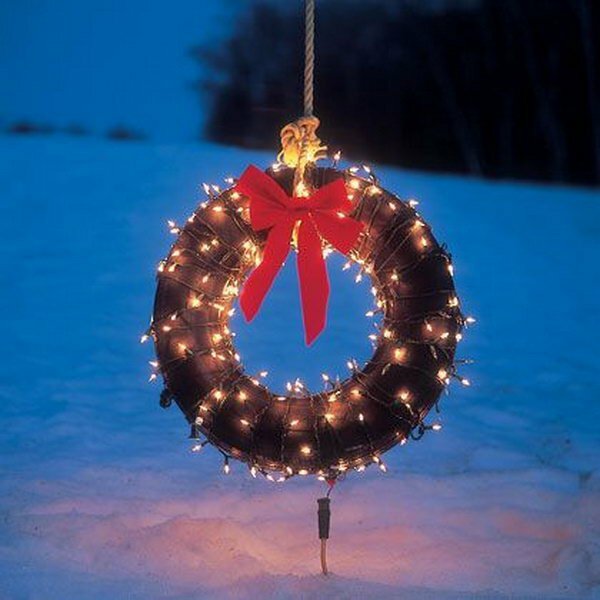 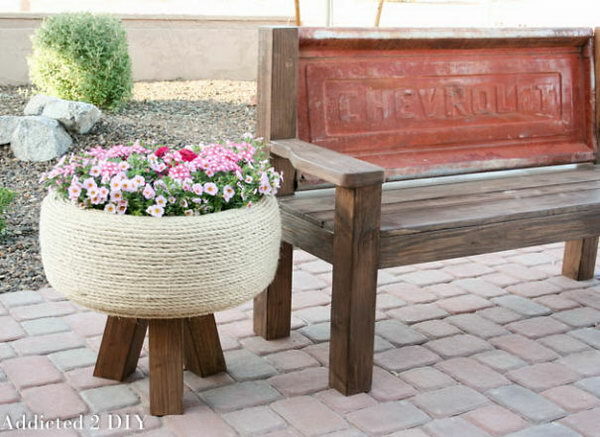 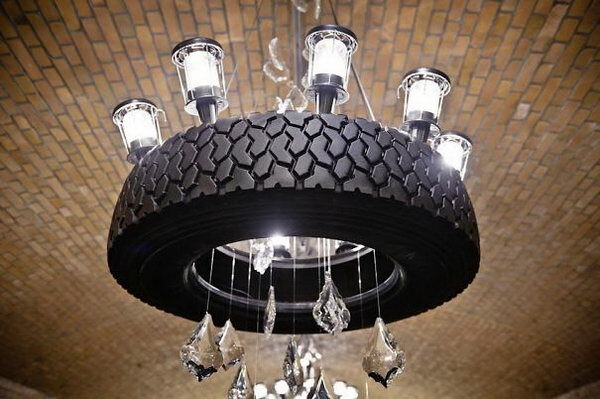 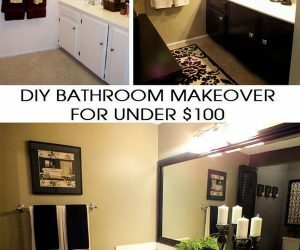 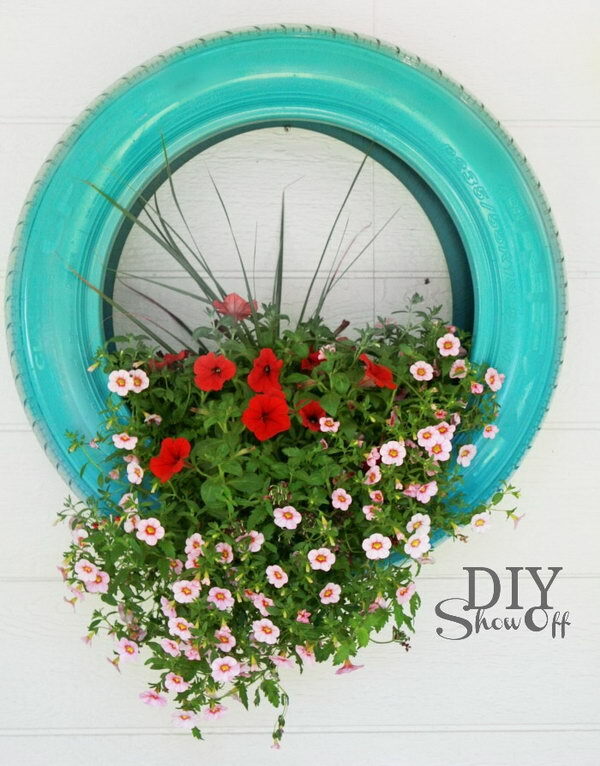 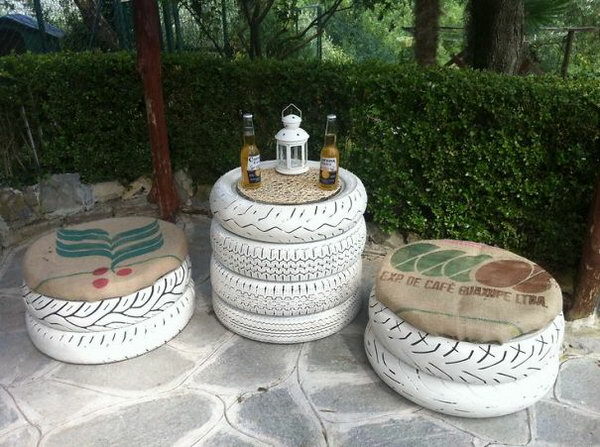 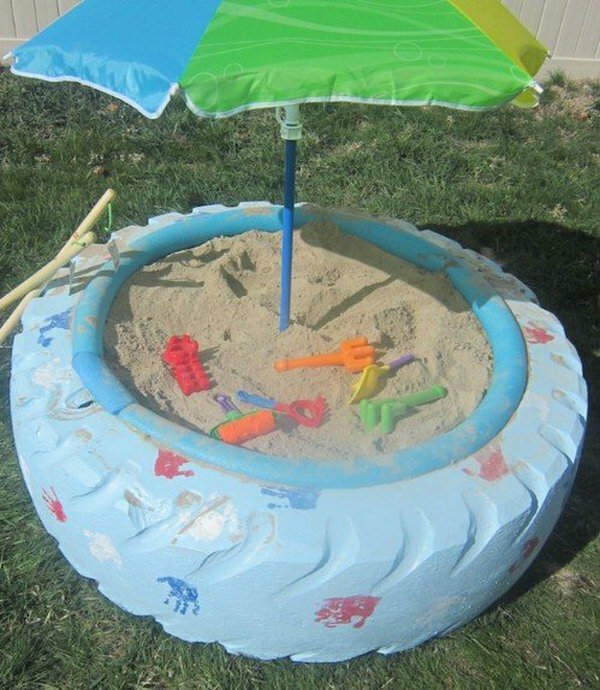 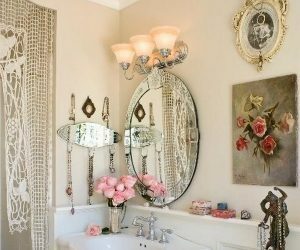 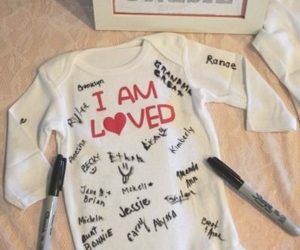 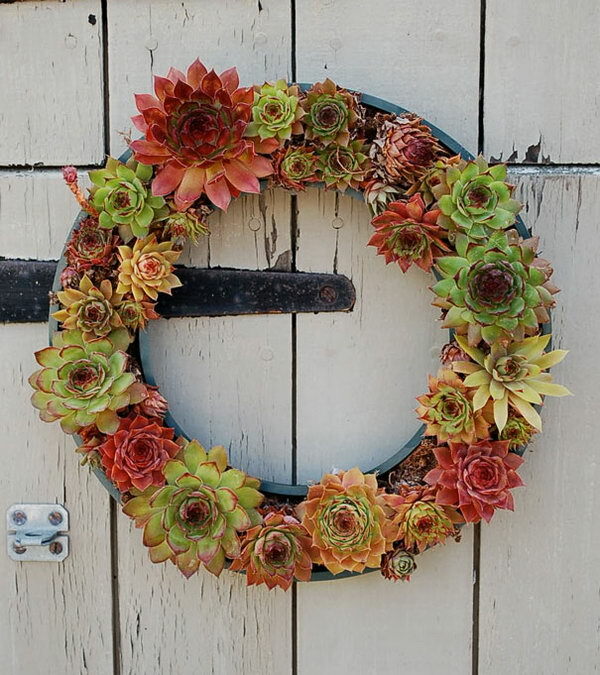 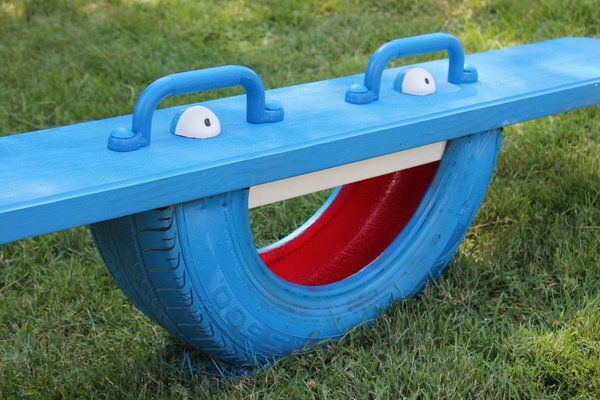 Let’s head over to these collection ideas and get much more inspiration for our old tire recycling. 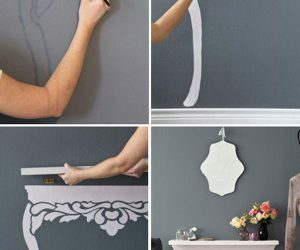 Check out the steps here. 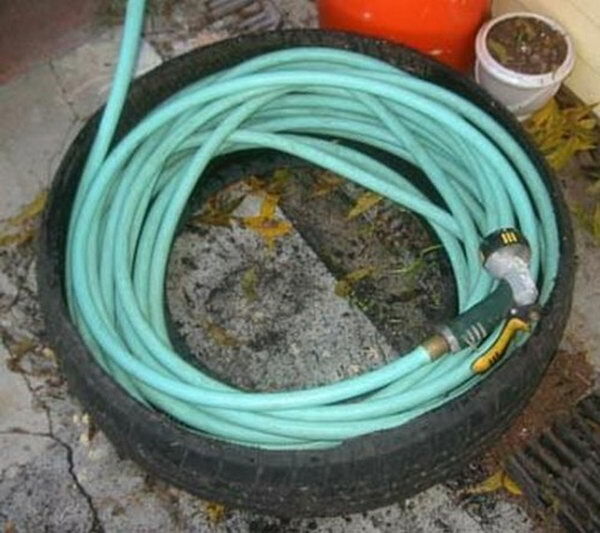 Check out the directions here. 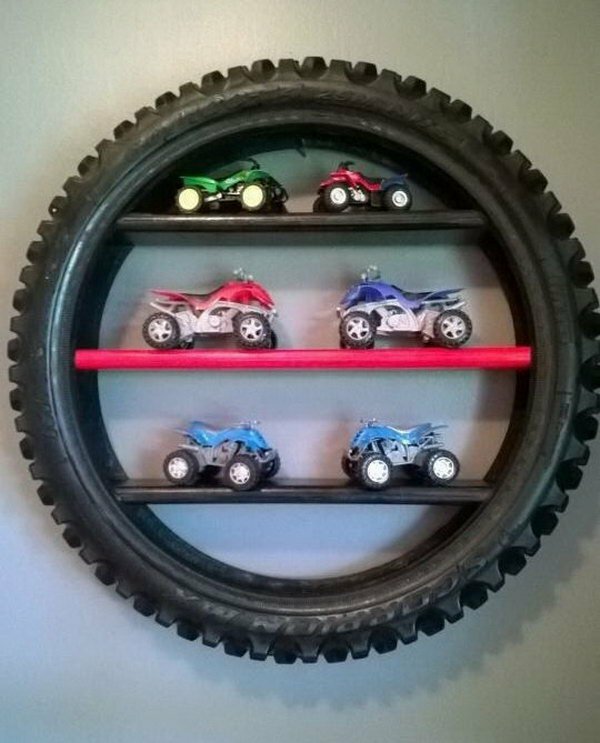 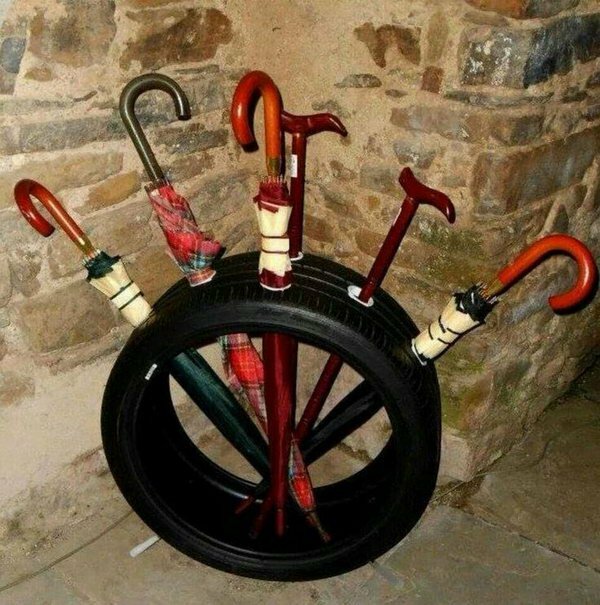 I absolutely LOVE all the different tire crafts! 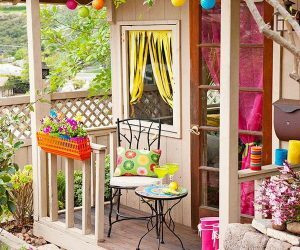 It’s given me a lot of ideas for my garden and deck. 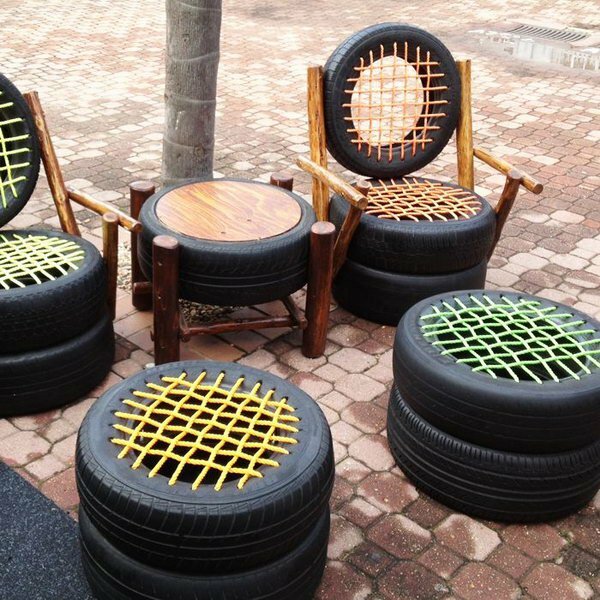 They’re absolutely brilliant, defiantly the new way of repurposing the tyre! 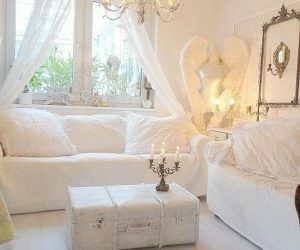 Instead of the old swans that they use to make?! 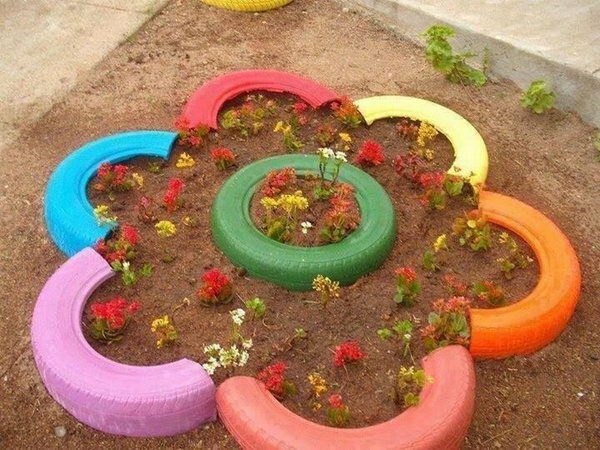 The colours ur using are absolutely gorgeous! 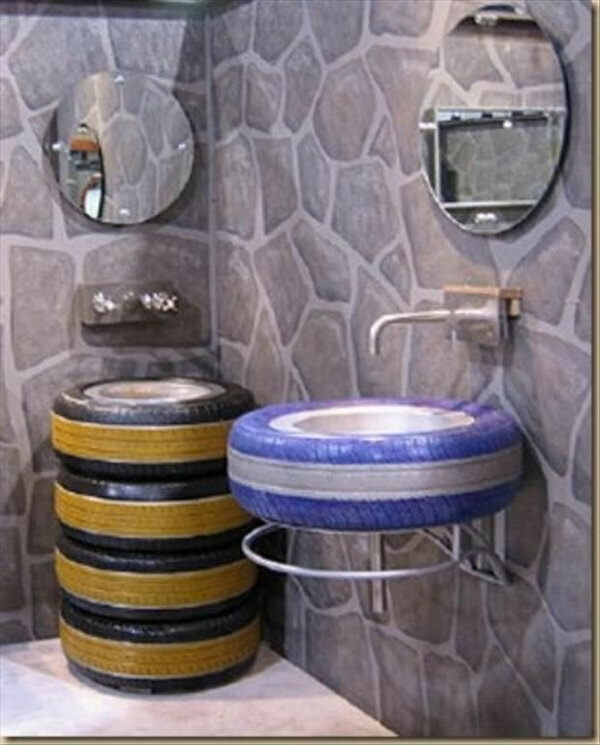 Thank u for the ideas ?